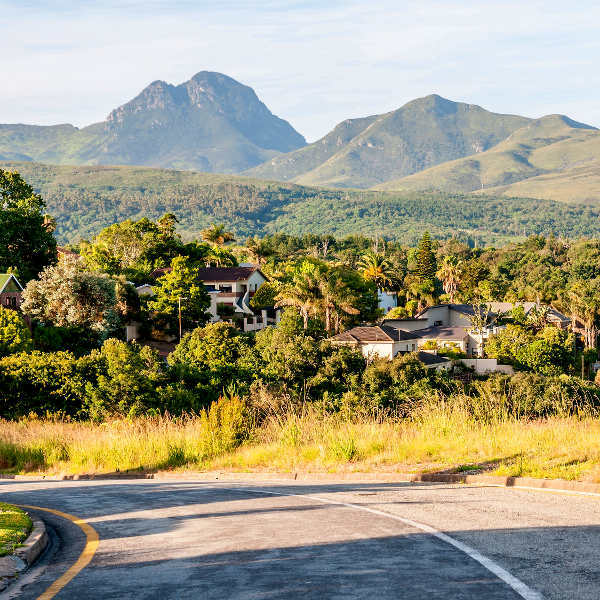 George beckons and beguiles, inviting you to lose yourself in a place where the spicy aromatics of timber mingle with easy going small town charm and untamed Garden Route landscapes. With over 200,000 residents, George is considered the ‘Heart of the Garden Route’. 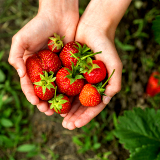 Attractions include the Outeniqua Transport Museum, Red Berry Farm and the Old Oak Slave Tree. With cheap flights to George you have a chance to relax your body, revitalise your mind, and experience world-class golfing in the golf capital of the Southern Cape. George is home to George Airport (GRJ), which is a 10-minute drive from the centre of town. George offers the ultimate gateway to the Garden Route, a wonderland of captivating attractions and spine-tingling activities. 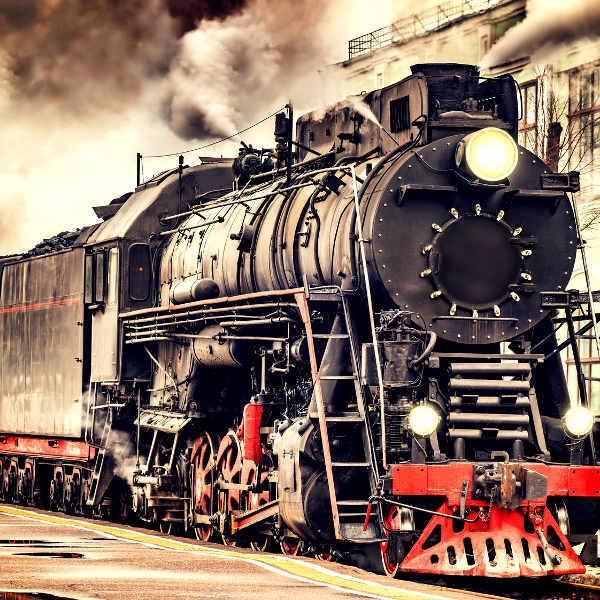 Hike through untamed mountains and admire the largest collection of vintage locomotives. Oubaai Golf Course is one of the most scenic courses in the world, while Fancourt offers three courses designed by legendary golfer, Gary Player. Women will particularly enjoy Kingswood Estate. The Garden Route is a natural paradise. Explore wild mountains, forests that quiver with exotic African wildlife, and warm velveteen beaches surrounded by the idyllic waters of the Indian Ocean. George experiences an oceanic climate, with warm summers and mild to chilly winters. Average temperatures range from 24 degrees Celsius in summer to 8 degrees Celsius in winter. Rainfall is significant throughout the year. In terms of weather, the best time to visit George is during the summer months (November to March). These months offer ideal conditions for outdoor activities and enjoying the natural landscape. If you don’t mind a bit of rainfall, February to April (mid-summer to mid-autumn) offers pleasant temperatures and thinner crowds. Whale-watching season is from July to October. Notable events include the George Old Car Show (February) and George Cheese Festival (June). For cheap flights to George, the best time to visit is during winter (June to August). Tender hills in blazing shades of marigold and sage stretch toward the Outeniqua Mountains, a scenic range that was once home to the native Khoisan. George stretches out peacefully at its emerald feet. The spicy scent of yellowwood and wild peach lingers in the air, a reminder of its days as an outpost for timber. Listen closely and you may hear the carefree whistling of woodcutters and gentle clip-clop of oxen wagons in the gentle breeze. The streets are wide and hemmed with bustling coffee shops, contemporary cafes and exotic restaurants. 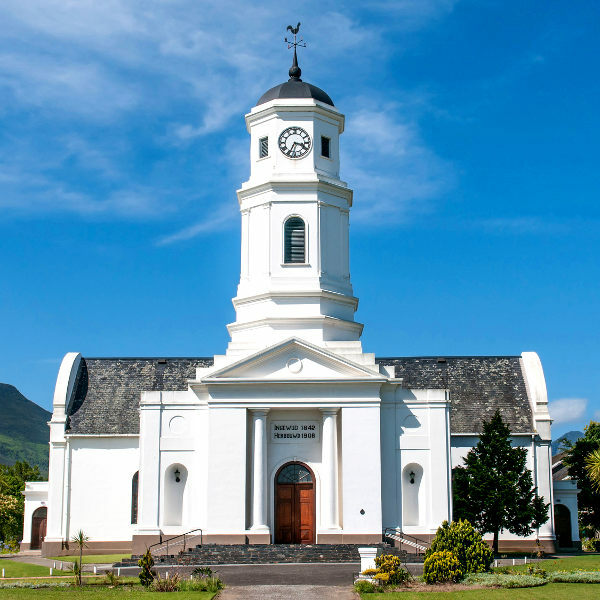 Old churches and quaint architecture wait around every corner, eager to share stories of the sixth oldest town in South Africa. 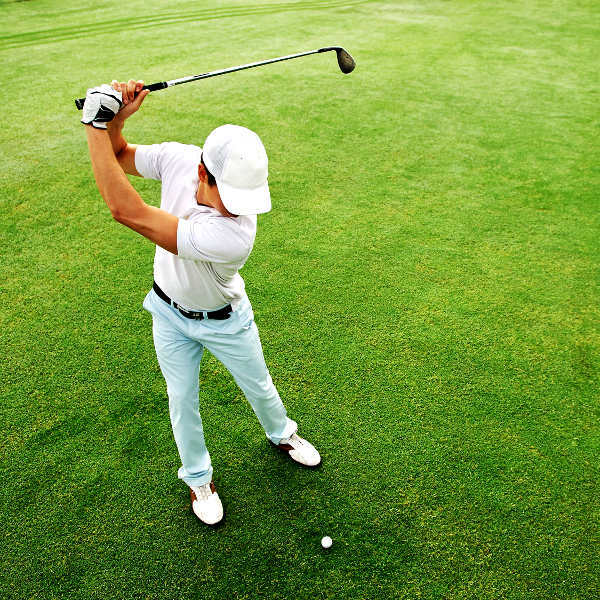 The golf courses are famous for their spellbinding views and famous designers. 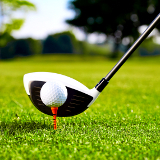 Oubaai Golf Course is one of the most scenic in the world, while Fancourt offers three courses designed by legendary golfer, Gary Player, and Kingswood course was designed by South African golfer, Sally Little. George is a place of unexpected charisma and unparalleled natural beauty. Compare several airlines, and book your cheap flights to George online at Travelstart! Although George is a safe city, crime does happen. It is advised to remain vigilant at all times and use common sense as you would in any other unfamiliar city. Travel insurance to cover theft and medical expenses is recommended. Avoid carrying large sums of cash, valuables and important documents, as pick-pocketing can happen. Wandering around alone at night (particularly through deserted areas) is not recommended. Road accidents caused by drunk driving is a major problem in South Africa, especially over the festive season. Exercise caution when travelling along roads during this time. Proof of yellow fever vaccination is required if you are travelling from a yellow fever endemic area. Immunisation against Hepatitis B and rabies are recommended. Other routine vaccinations include MMR, diphtheria-tetanus-pertussis, varicella and polio. Accommodation in George ranges from 5-star luxury hotels and sumptuous golf estates to carefully designed 3-star guest lodges and comfortable country guest houses. George Central offers a varied smattering of options ranging from fully-equipped self-catering apartments to decadent African-inspired lodges offering thatched rooms with rose petal strewn beds and indulgent jacuzzi tubs. A high concentration of modern holiday cottages and homesteads with blazing fireplaces and lush gardens can be found between the Bergsig and Fernridge areas. Heather Park and Dormehls Drift boast a superb selection of cosy guest houses overlooking the Outeniqua Mountains, homely travel lodges trimmed with oak and cotton, and luxurious golf estates. Public transport is the most affordable way to get around George. Go George is the public bus system operating within the city. Several lines lace the city, offering easy access to a number of areas and attractions. Buses run from 5am to 12am. Single and multi-journey tickets are available. Tickets can be purchased from petrol stations and a number of shops. More information can be found on the Go George website. A number of car rental agencies operate within the city. Car rental is a great option for travellers wanting to explore the city at their own pace or those wanting to explore the surrounding Garden Route. Agencies are scattered around the city, each offering their own rates and rental conditions. Metered taxis are also available. More information can be found online or at tourism offices. Taxis can also be organised through your hotel reception.